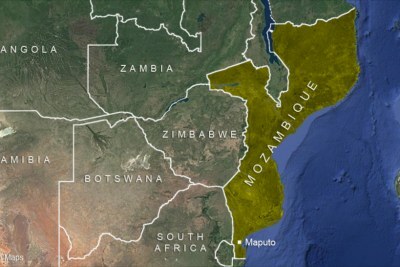 From hacking people to death and beheadings to burning vehicles and homes, Mozambique has been shaken by brutal attacks that police have linked to an Islamic extremist group in the northern part of the country. 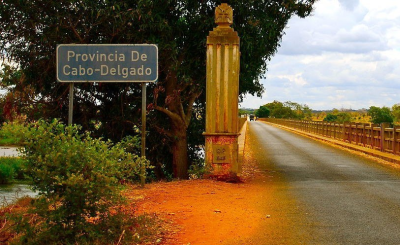 The province of Cabo Delgado having seen a stark rise in the attacks, with critics saying the government is playing down the issue in order not to scare off foreign investors. 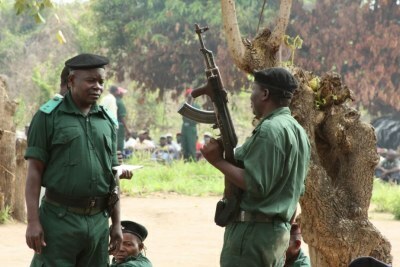 Mozambique: Is Govt Downplaying Wave of Attacks?